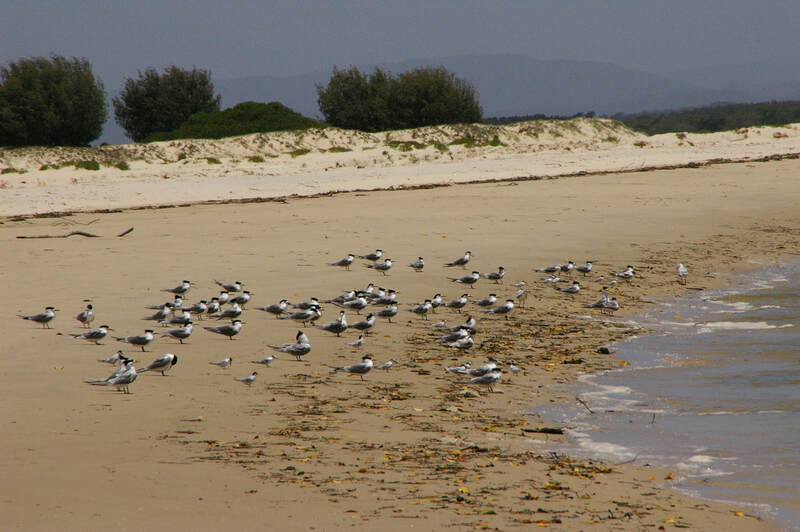 This picture of terns on North Stradbroke Island, Australia has nothing at all to do with Johan Pachelbel's Canon in Dmajor. I just rather like it. Here are two versions of the Canon, one in Dmajor and one transcribed into C. Both are easy to play, I hope.